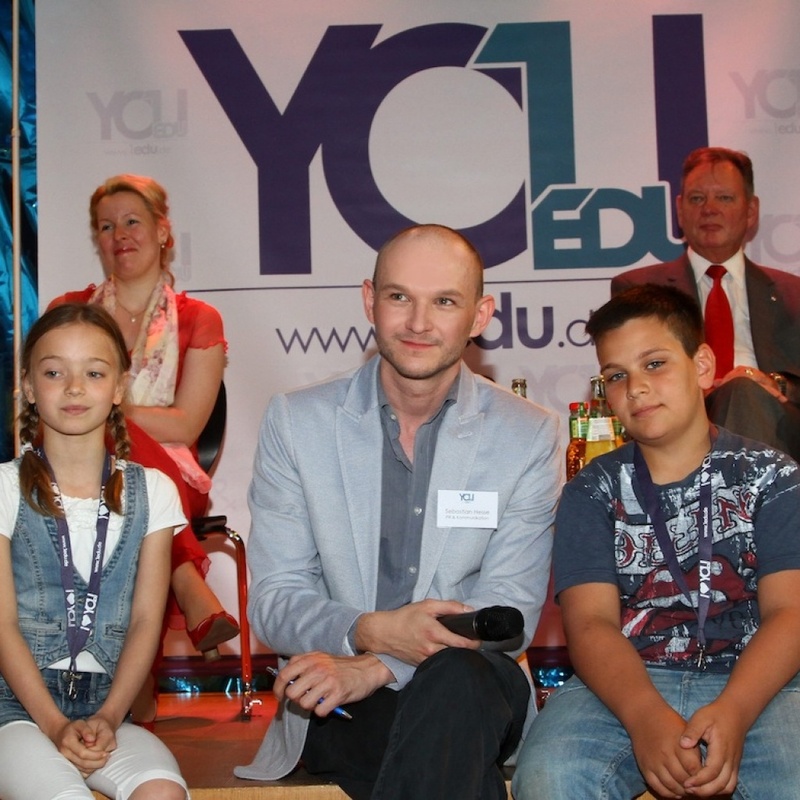 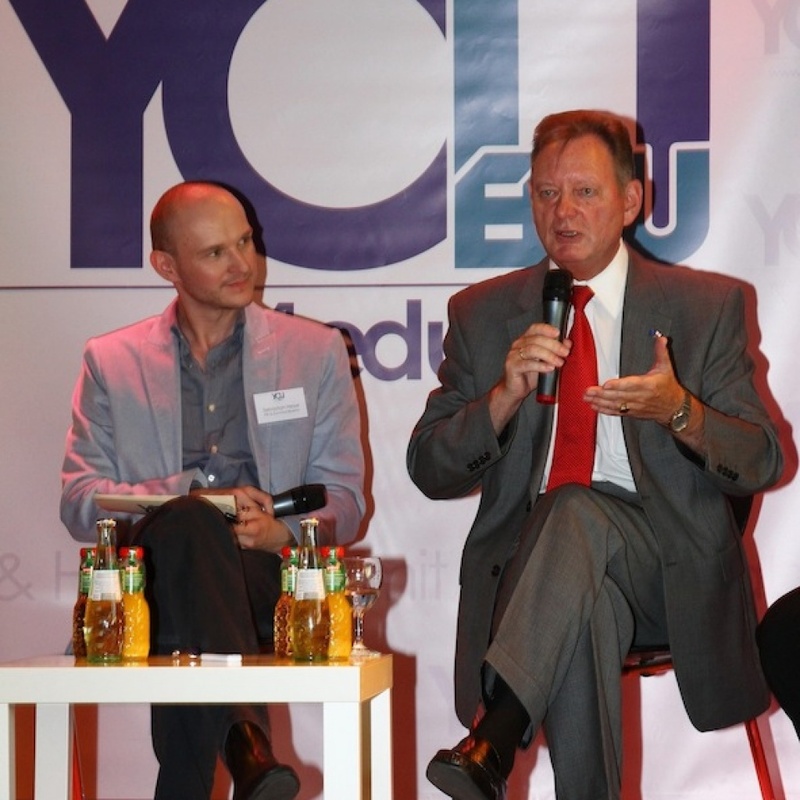 In 2012 1edu co-operated with INTEL Germany to present the first interactive classroom. 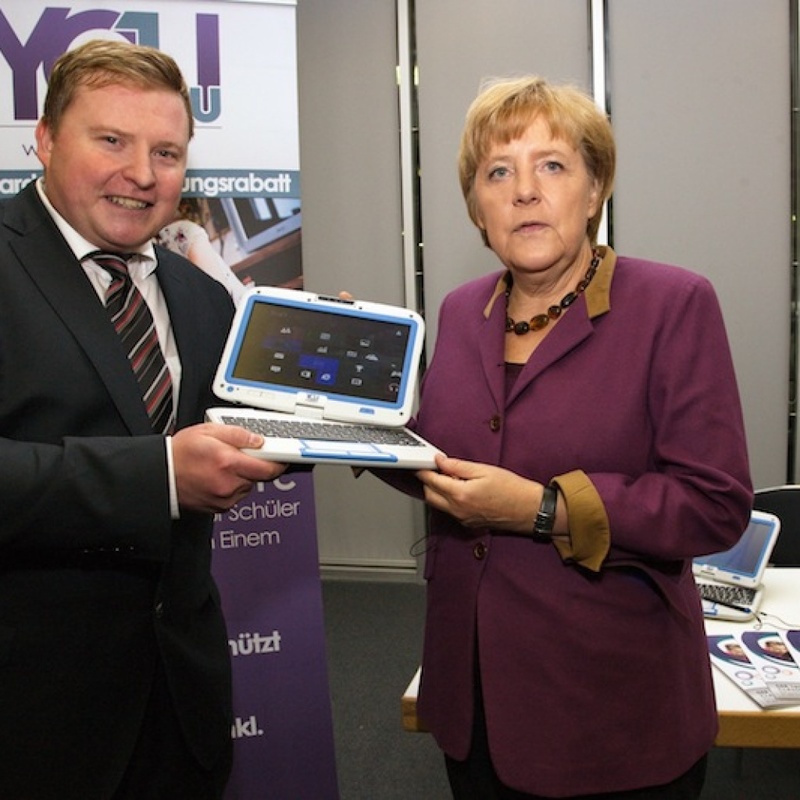 The idea: School kids work with specifically designed laptops for students (easy to handle, robust, with great connectivity) to work individually, in small groups or jointly with their teacher in a big classroom network, or even connected with other students overseas. 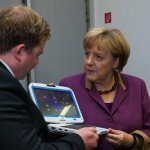 The task for Big Bang & Whisper: To create broad public awareness about Germanys first Interactive Classroom coming alive with the innovative 1edu Classmate PC. 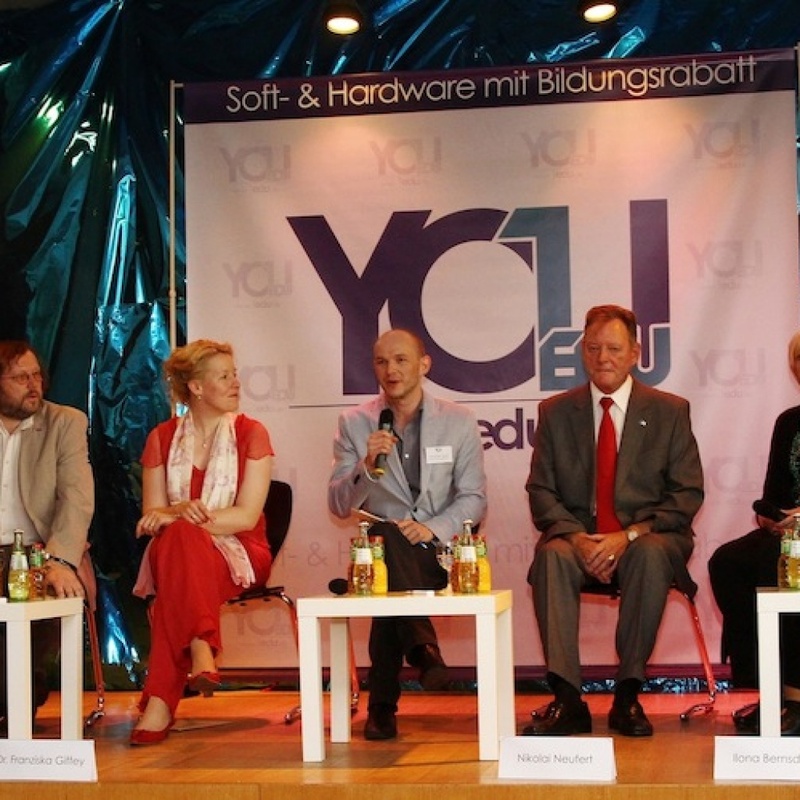 For the launch of 1edu Classmate PC and the Interactive Classroom, we co-operated with Berlin’s Herman-Nohl-Schule, an innovative school in the heart of Neukölln, an area that is often in media because of crime in the streets and violence in schools. We wanted to proof the opposite. 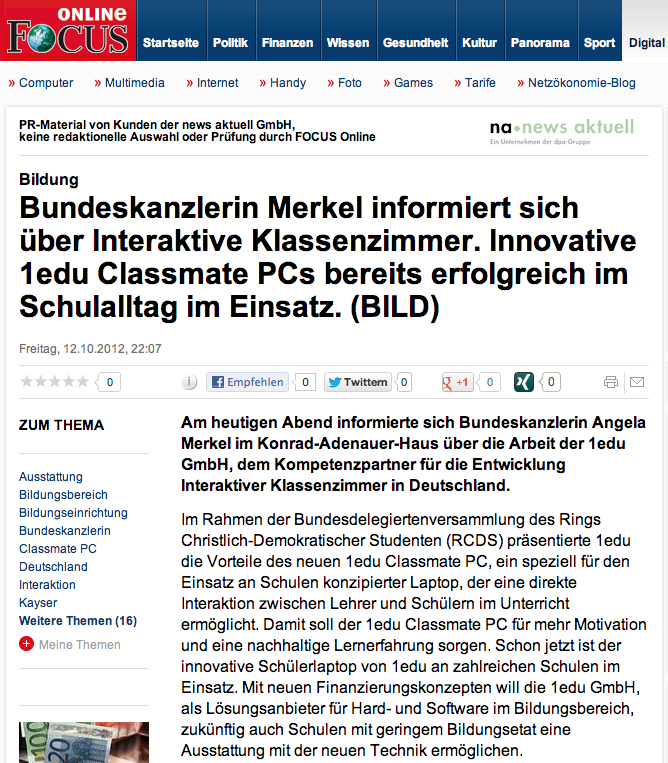 We invited media to attend our press conference at Herman-Nohl-Schule followed by a look in a real Interactive Classroom – students jointly created powerpoint presentations on their 1edu Classmate PCs and told media representatives why working with a laptop in a network environment is not only fun but very helpful to learn efficiently. 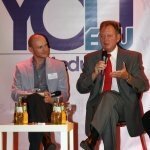 Significant increase of awareness amongst stakeholders and opinion leaders about 1edu’s competence as expert for interactive classrooms and the 1edu Classmate PC. 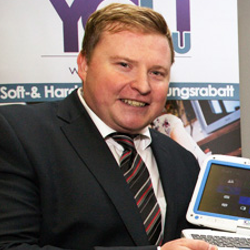 Sales increased by more than 600 sold 1edu Classmate PCs within 6 weeks after launch. 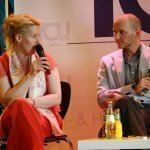 Leading media such as largest German newspaper BILD Zeitung and leading news channel N24 and Focus Online reported about 1edu. 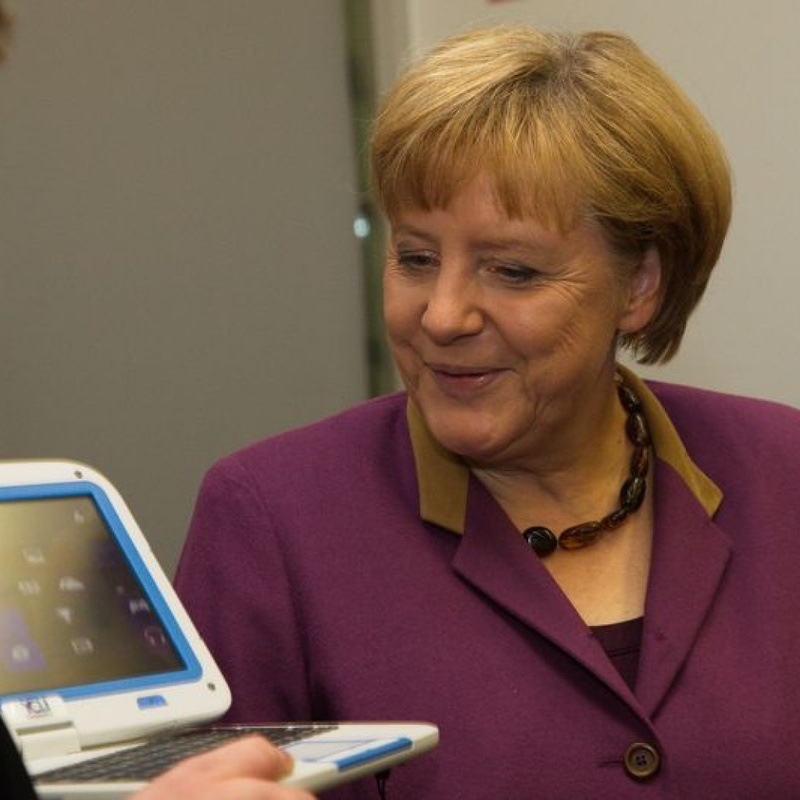 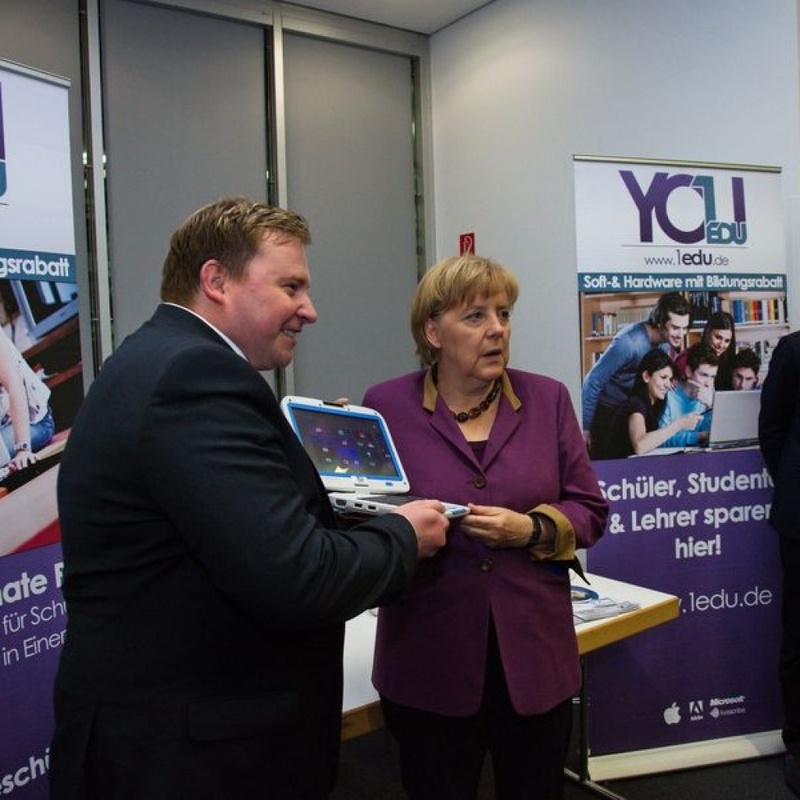 Even Chancellor Angela Merkel got interested to learn more about the 1edu Classmate PC concept and agreed to a meet and greet.